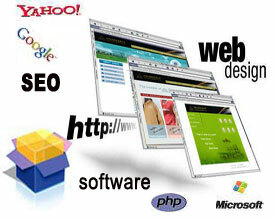 Website design, Software & SEO, Media & Events, Print Design ,graphic design,brochure design,catalogue design.Bangalore,Kolkata,Delhi,Mumbai,Hyderabad,Chennai. Integral to our efforts is leveraging our insights to harness the power of online communication, towards building bonds and generating business results for our clients. 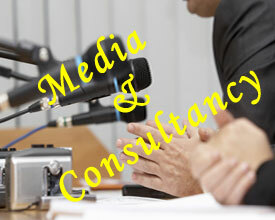 The need for an effective media planning is essential for the growth of any organization. We at Neo e-Watch Media offer fully integrated PR and Media Consultancy services to meet every aspect of an organization’s public relations and marketing communication needs. 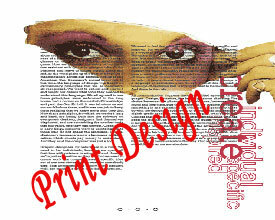 A well designed, eye-catching flyers, catalogue or brochures is a great way to promote your business or organization. Neo e-Watch Media is known for its clarity in its design style. Copyright © 2015 Neo e-Watch Media.